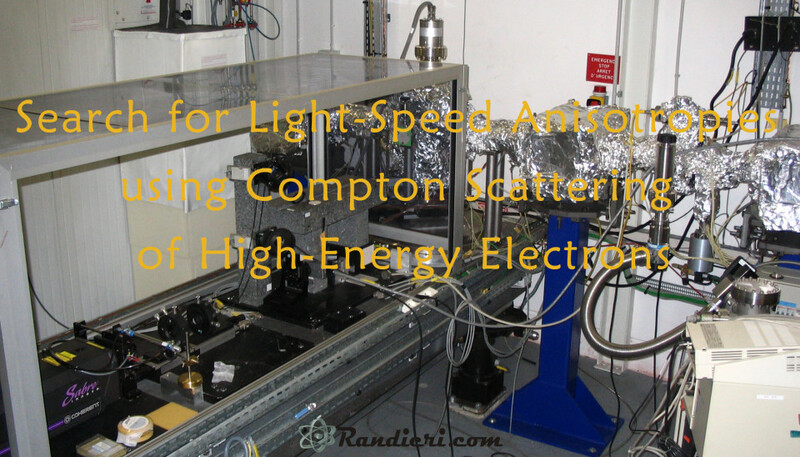 Based on the high sensitivity of Compton scattering off ultra relativistic electrons, the possibility of anisotropies in the speed of light is investigated. 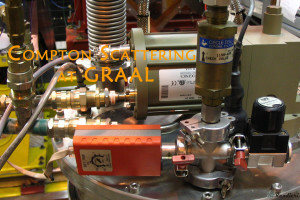 The result discussed in this contribution is based on the γ-ray beam of the ESRF’s GRAAL facility (Grenoble, France) and the search for sidereal variations in the energy of the Compton-edge photons. The absence of oscillations yields the two-sided limit of 1.6 × 10-14 at 95% confidence level on a combination of photon and electron coefficients of the minimal Standard-Model Extension (mSME). This new constraint provides an improvement over previous bounds by one order of magnitude. Proceedings of the Fifth Meeting on CPT and Lorentz Symmetry, Indiana University of Bloomington (USA), 28 June-2 July 2010. 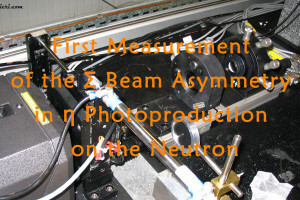 CPT and Lorentz Symmetry – December 2011, pp. 35-39, doi: 10.1142/9789814327688_0008. 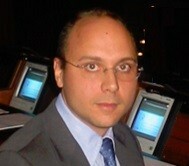 The book contains the proceedings of the Fourth Meeting on CPT and Lorentz Symmetry, held at Indiana University in Bloomington on August 8-11, 2007. 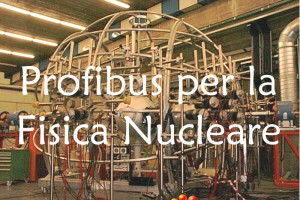 The Meeting focused on experimental tests of these fundamental symmetries and on important theoretical issues, including scenarios for possible relativity violations.hadronic physics and QCD, electroweak interaction, symmetries, and nuclear astrophysics.